The technology used to detect and identify objects has evolved quite a bit over the last several years, and is being used in self-driving cars for recognizing pedestrians, extract data from video, or giving machines the ability to recognize faces and know how you feel. There seems like there’s no limit to how this type of artificially intelligent computer vision might be used, and now a team from the University of Western Australia and the International Centre for Radio Astronomy Research (ICRAR) is utilizing that same deep learning technology to identify faraway galaxies in deep reaches of outer space. 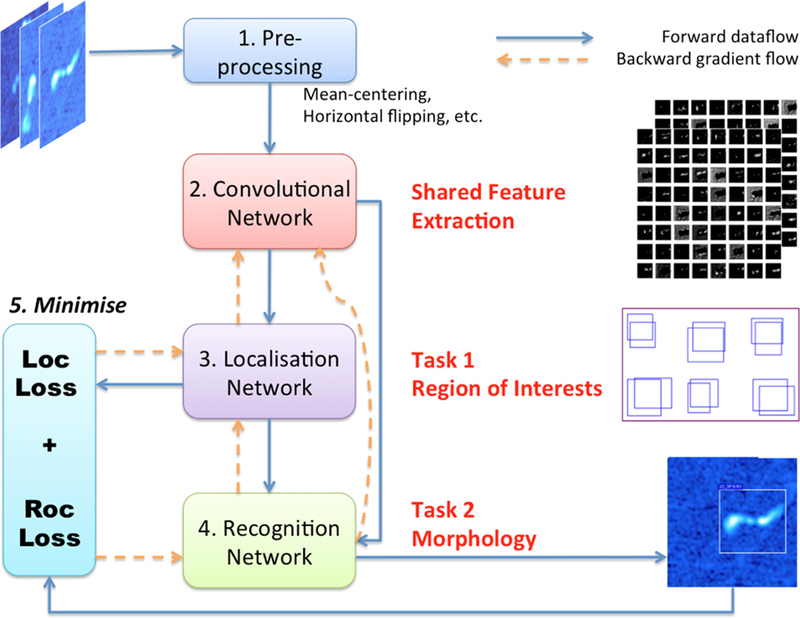 Nicknamed ClaRAN (short for Classifying Radio sources Automatically with Neural networks), the algorithm has been adapted from the same facial recognition technology used by Facebook and Microsoft. But instead of scanning faces, ClaRAN scans images from radio telescopes in order to detect so-called radio galaxies — a type of active galaxy nuclei (AGNs) that emit intense jets of light, but at radio wavelengths, rather than within the visible spectrum. And it’s from the supermassive black holes at the center of these galaxies that these jets of radio waves emerge. According to the team, the conventional computer algorithms that are currently being used can identify about 90 percent of these sources of radio emissions. 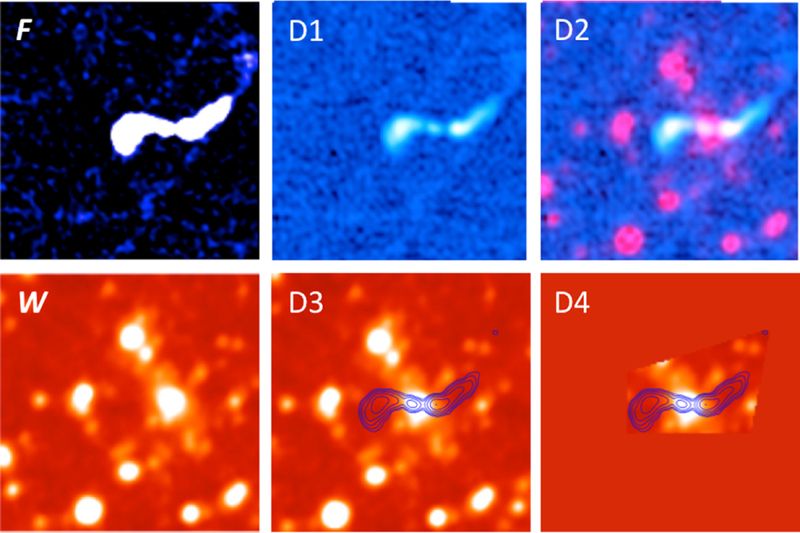 The team’s approach of using AI to cross-match these different data sources seems to work quite well, with a rate of over 90 percent accuracy in pinpointing radio galaxies using radio and infrared images. 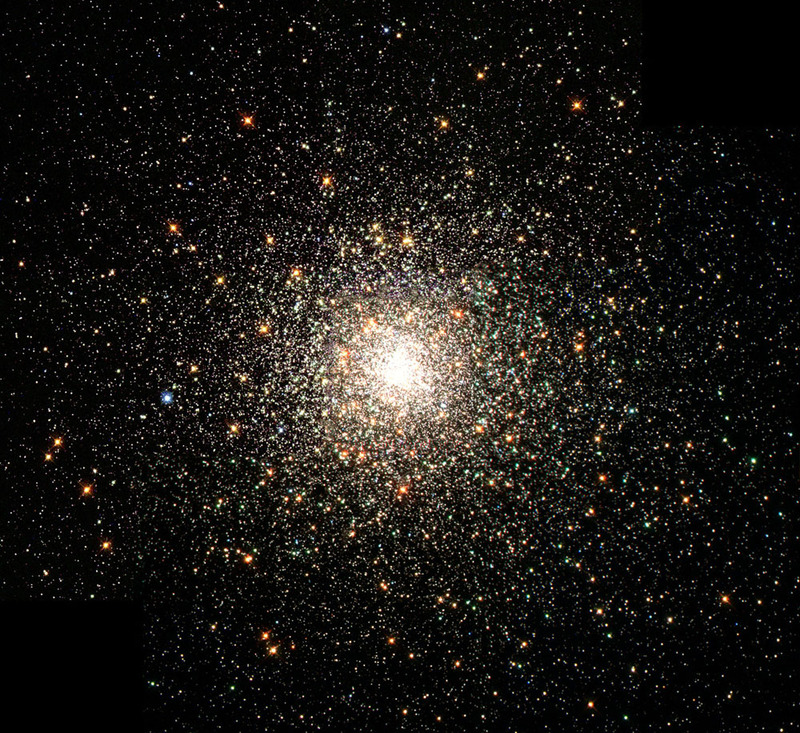 As the team notes, as our ability to peer deeper and farther into the vastness of the universe improves with better hardware, the amount of data gathered in the next generation of radio surveys (such as the upcoming Evolutionary Map of the Universe) will be enormous — meaning that tools like ClaRAN will be vital in making such research actually feasible in the future.